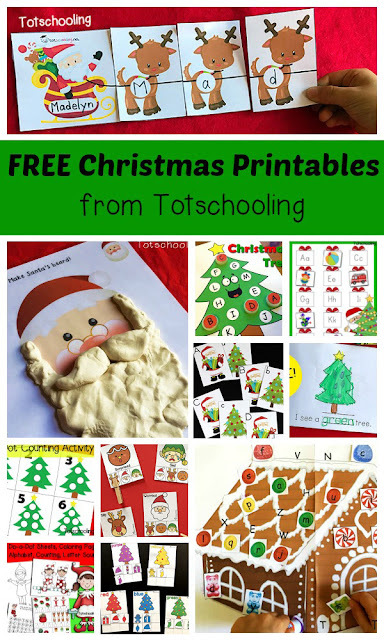 Toddlers and preschoolers will love this Christmas tree color sorting activity where they can sort many holiday items while learning colors and building vocabulary. 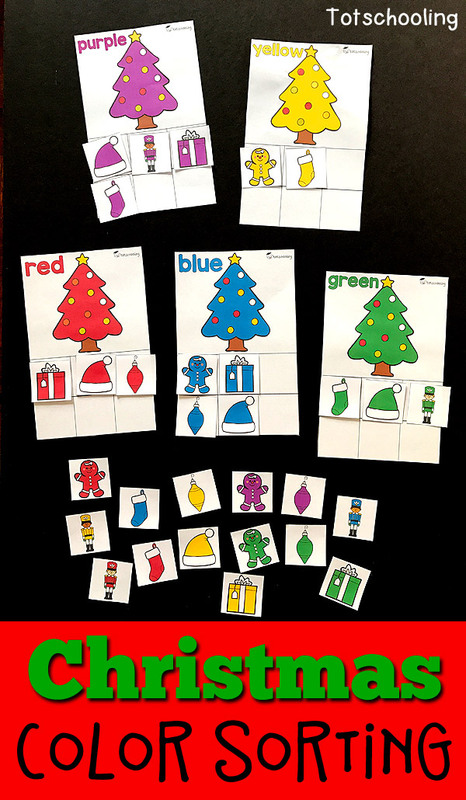 This FREE Christmas themed color sorting activity includes 10 color categories, along with 6 different holiday related pictures to sort. For toddlers, I recommend laminating the sorting cards and using velcro dots to stick all the pieces. 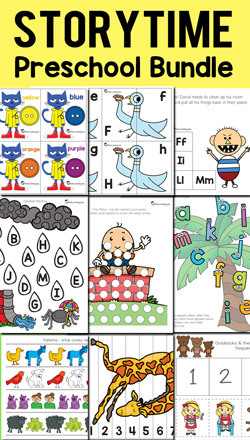 For preschoolers and up, they can practice cutting & gluing the pieces in their correct category.